Tissaphernes was a Persian soldier and statesman. He was born in 445 BC and belonged to an important Persian family: he was the grandson of Hydarnes, an eminent Persian general, who was the commander of the Immortals during the time of king Xerxes' invasion of Greece. 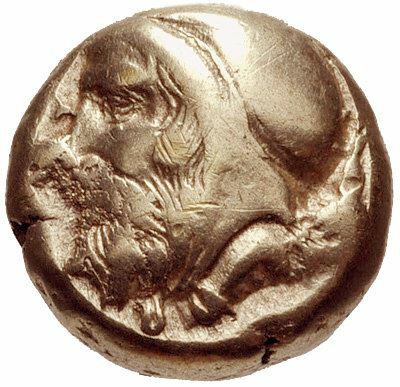 In 414 BC, Tissaphernes was assigned by Darius II to suppress the rebellion of Pissuthnes, the Persian satrap of Lower Asia, and to take over his office. Tissaphernes bribed Pissuthnes' Greek mercenaries to desert him and promised that his life would be spared if he surrendered, a promise which Darius did not keep.